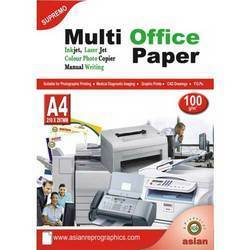 We bring forth our vast industrial experience and expertise in this business and are instrumental in offering wide assortment of Archival Inkjet Paper. 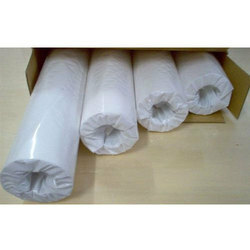 We are one of the leading suppliers of inkjet printing paper that are available in a wide selection. We are providing quality products to our valuable clients. Size (l x b in Inches if custom size needed): 12" 14" 20" 24" 36" 42"